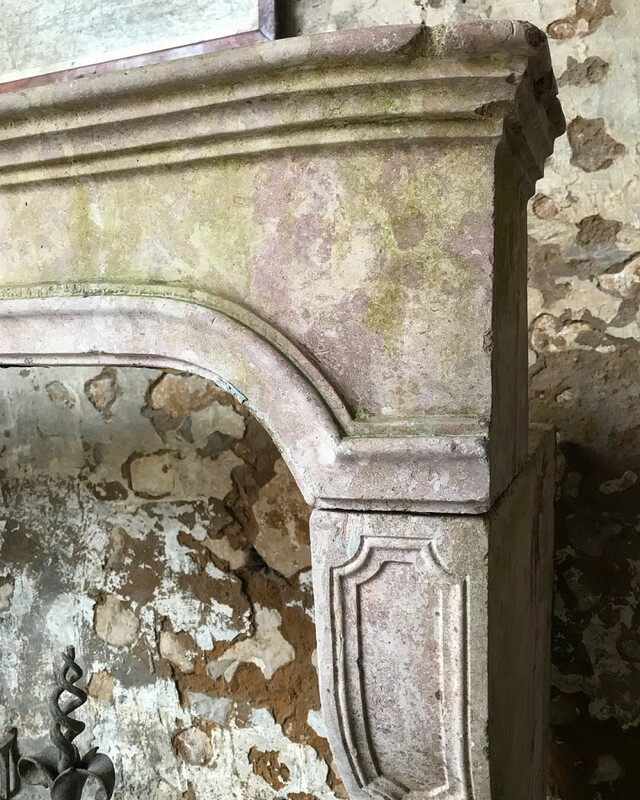 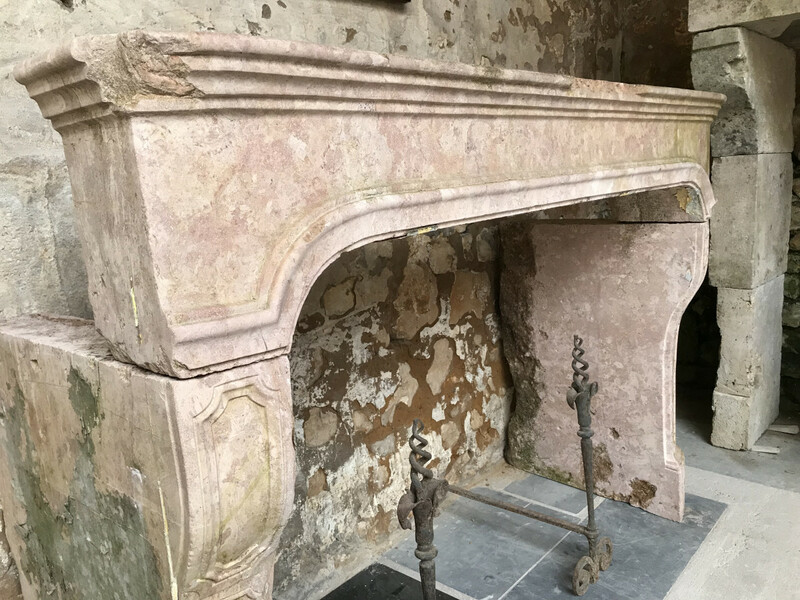 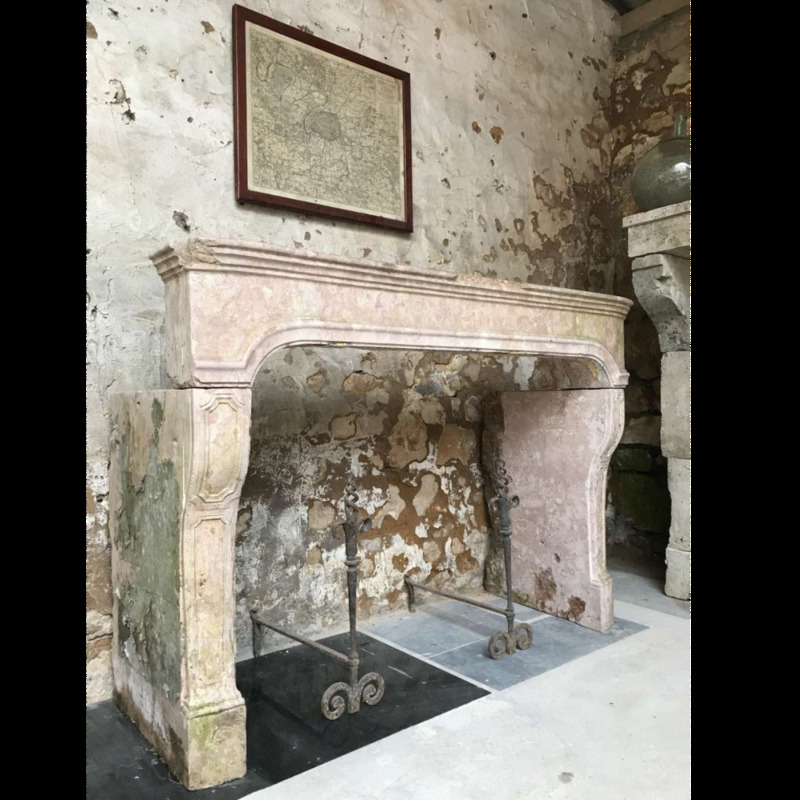 An early 18th Century fireplace in pierre de Bourgogne. 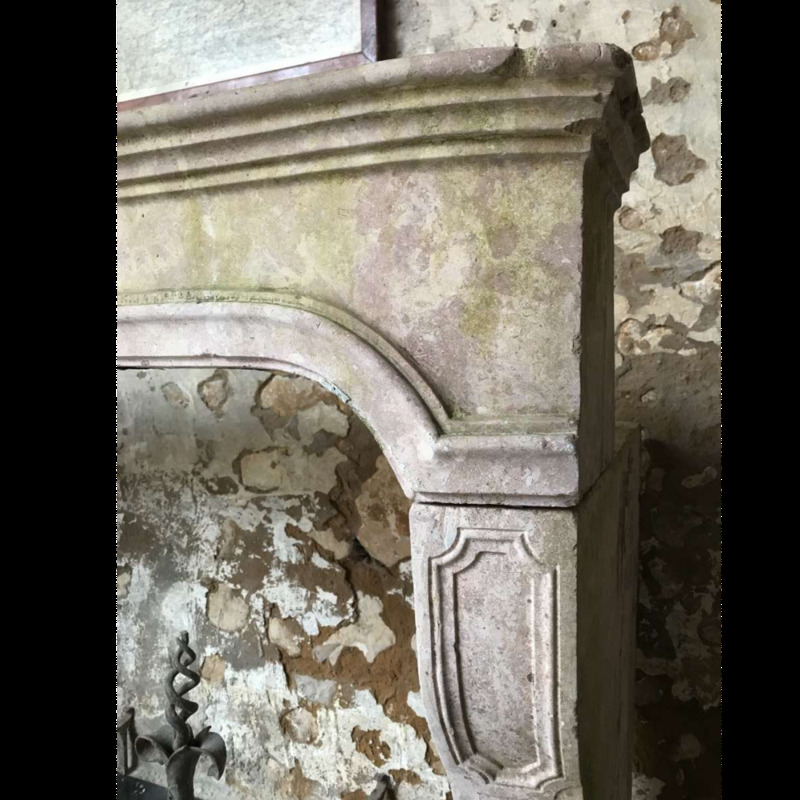 Overall width 153cm, overall height 108cm Opening 124cm wide x 88cm tall Depth of mantle 25cm. 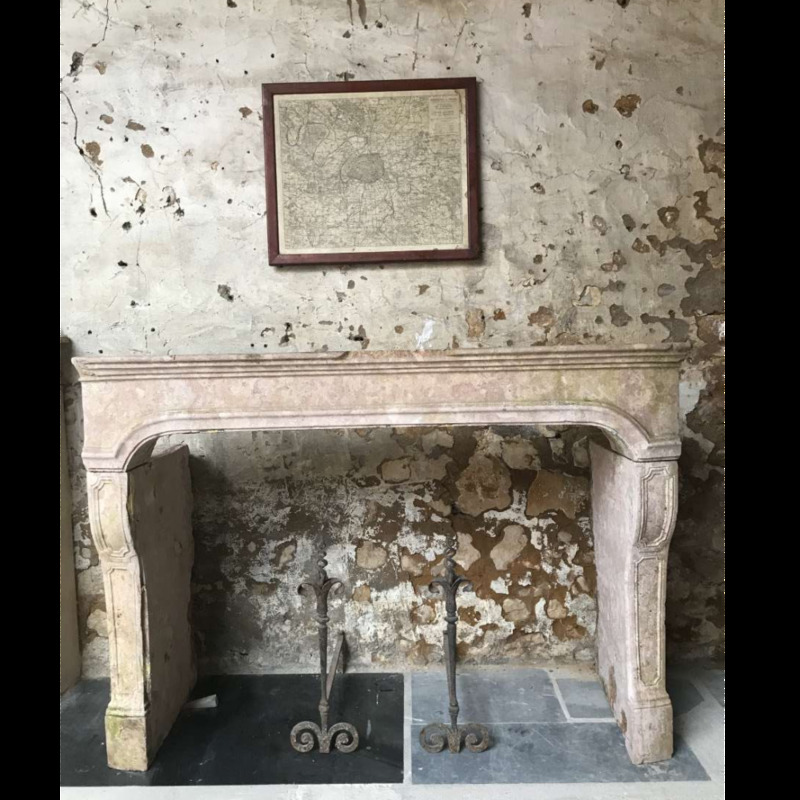 Good original condition. 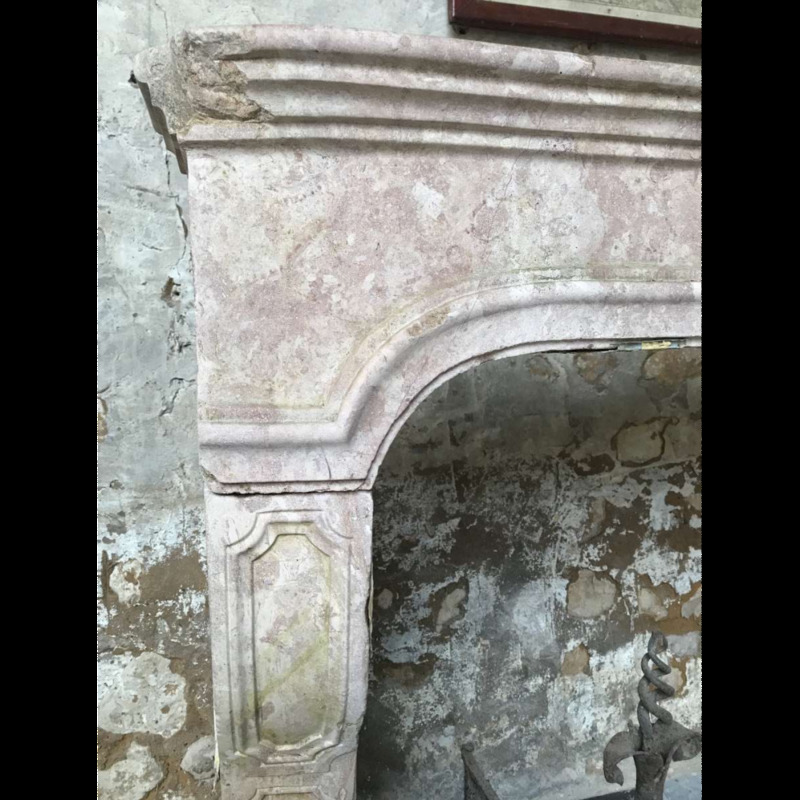 Photo prior to restoration.